A new study finds that long-term heat therapy may increase mitochondrial function in the muscles. The discovery could lead to new treatments for people with chronic illness or disease. The study–the first of its kind in humans–is published ahead of print in the Journal of Applied Physiology. Mitochondria, the “energy centers” of the cells, are essential for maintaining good health. 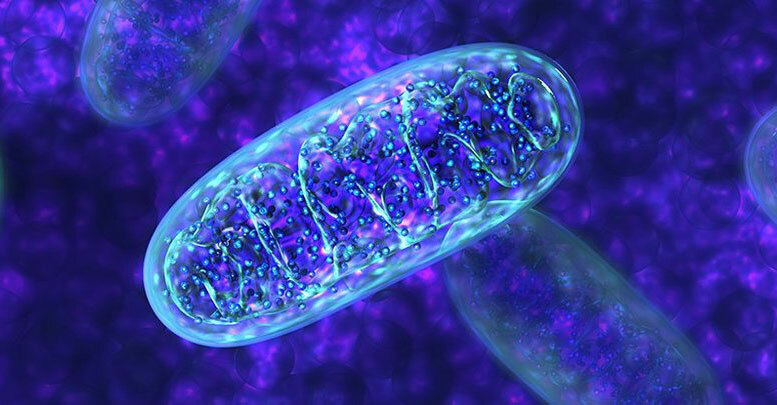 A decrease in the number or function of mitochondria may contribute to chronic and potentially serious conditions such as heart disease, chronic obstructive pulmonary disease and type 2 diabetes. Exercise has been shown to create new mitochondria and improve function of existing mitochondria. However, some people with chronic illnesses are not able to exercise long enough–previous research suggests close to two hours daily–to reap the benefits. Rodent studies have suggested that heat exposure may also induce the production of more mitochondria. Researchers from Brigham Young University in Utah studied 20 adult volunteers who had not participated in regular exercise in the three months prior to the study. The research team applied two hours of shortwave diathermy–a type of heat therapy generated by electrical pulses–to the thigh muscles of one leg of each person every day. The researchers based the six-day trial of heat on the minimum amount of exercise needed to measure changes in muscle, or about two hours each day. They designed the treatment to mimic the effects of muscle heating that occurs during exercise. The therapy sessions increased the temperature of the heated leg by approximately 7 degrees F. Each participant’s other leg served as a control, receiving no heat therapy or temperature change. The researchers looked at mitochondria content in the muscles on the first day of therapy and 24 hours after the last treatment. Mitochondrial function increased by an average of 28 percent in the heated legs after the heat treatment. The concentration of several mitochondrial proteins also increased in the heated legs, which suggests that “in addition to improving function, [repeated exposure to heat] increased mitochondrial content in human skeletal muscle,” the research team wrote. “Our data provide evidence to support further research into the mechanisms of heat-induced mitochondrial adaptations,” the researchers explained. People who are not able to exercise for long periods of time due to their health may benefit from [heat] treatments. Be the first to comment on "Long-Term Heat Therapy Increases Mitochondrial Function in Muscles"